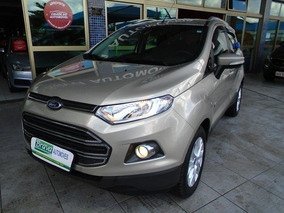 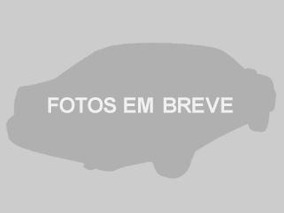 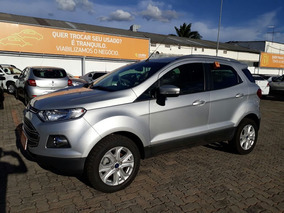 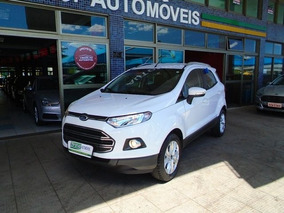 Ford Ecosport Ecosport Titanium Plus Powershift 2.0 16v Flex Aut/seq. 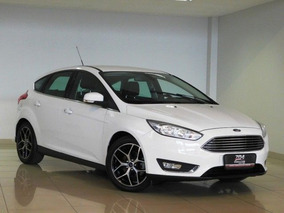 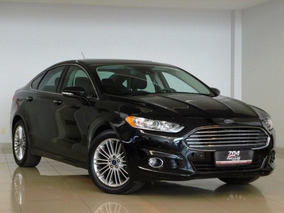 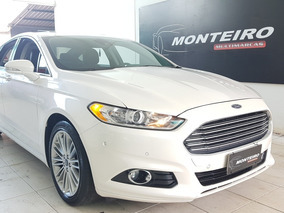 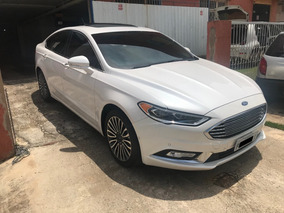 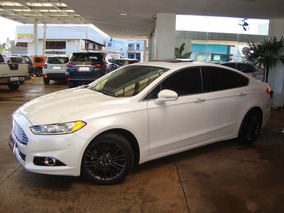 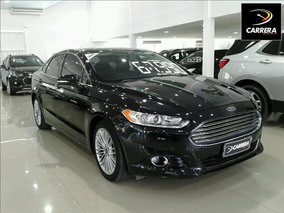 Ford Fusion Fusion Titanium 2.0 Gtdi Eco. 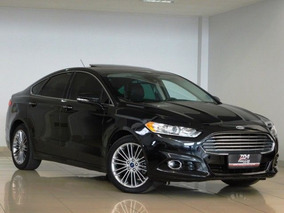 Awd Aut.